I've been obsessing over loafers since they came back on the scene....actually....I don't think loafers have ever left the scene, BUT they're definitely extremely popular right now. I've had a pair, or two, at a younger age, but I, of course, didn't know they were a 'thing' and may have thrown them in the trash as a result (lol). Well, I want a new pair now. 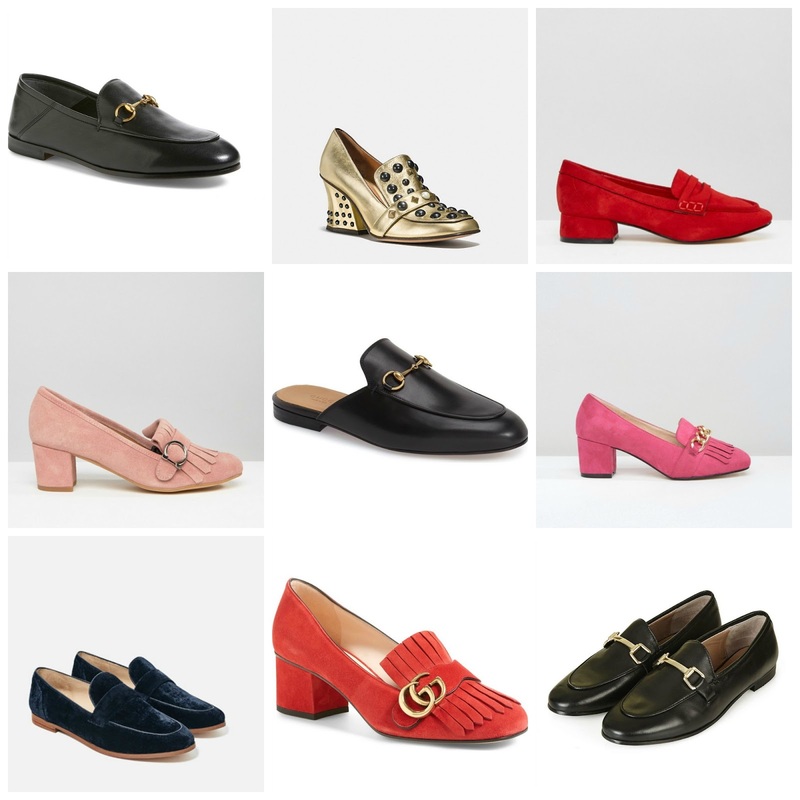 There are so many styled loafers. From the classic loafer all the way to the mule loafer. It's insane the amount of options there are to choose from, which is why I still haven't purchased a pair. I believe everyone needs a classic black loafer, however those are even hard to choose. The comfort level, the shape and the price all play a major role. I'd recommend browsing the web first, before impulse buying. Usually, you have more options online AND there are more coupons and discounts. So today, I'm sharing a few that I've been eyeing from inexpensive to luxury.